Affiknitty -: We did it! Congratulations again! You never cease to amaze me, whether running, knitting, cooking, gardening, etc. So glad we are friends! Congratulations! 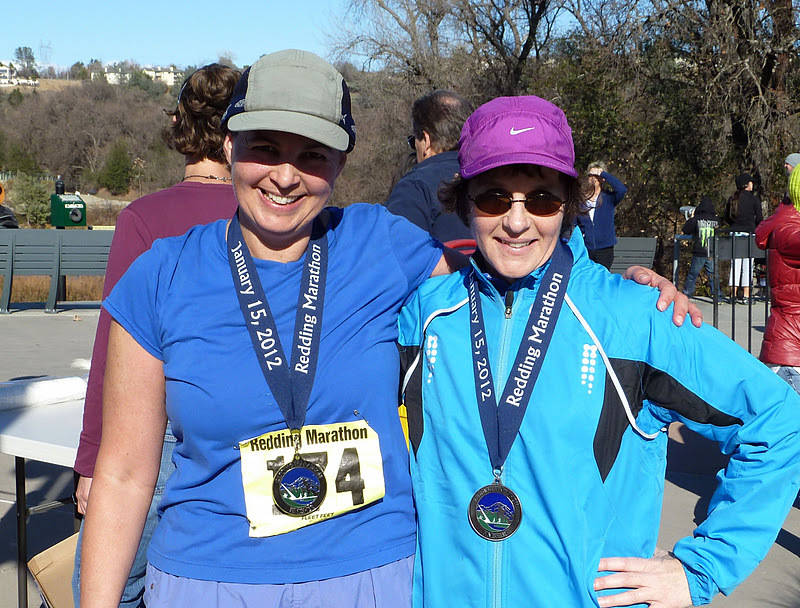 26.2 miles is no small accomplishment! Congratulations! That is an awesome FO! Wow - BRAVO! I used to run and I finished a half marathon once, so I know what a tremendous accomplishment a full marathon is! At last I've learned to leave a comment!! !